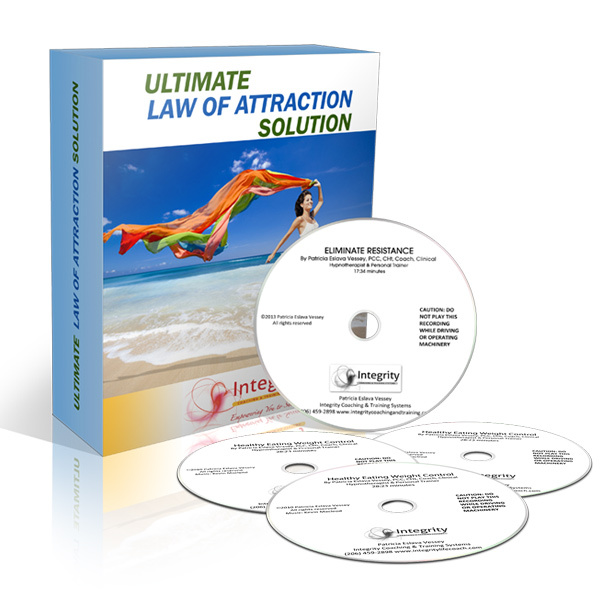 Imagine easily, effortlessly and enjoyably setting and achieving your goals. 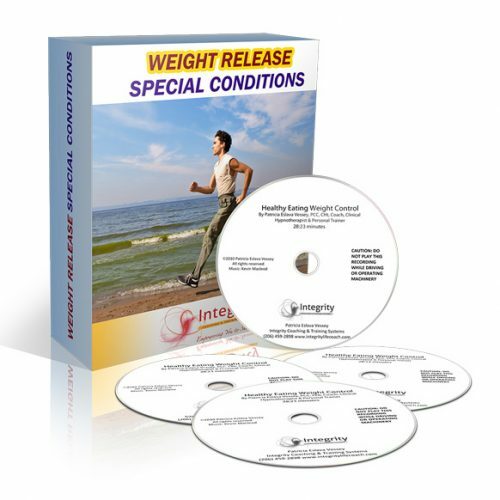 With this package you will achieve the success you desire and deserve. Hypnosis is a powerful, proven process for personal change, and overall health and wellbeing. You will participate in a variety of techniques including Neuro Linguistic Programming (NLP) to create and achieve your goals with ease, joy and excitement. Create a regular habit of listening to these recordings and enjoy your success. 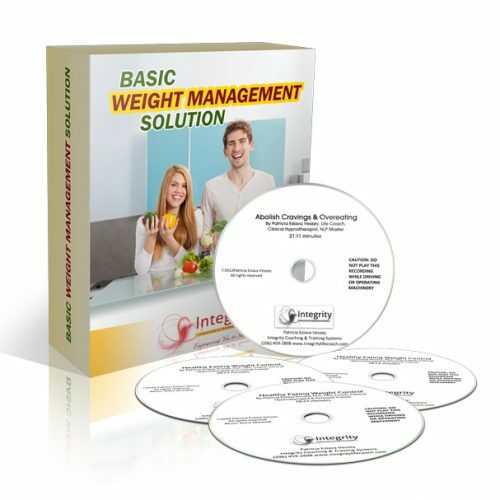 In this recording you’ll remove blocks and move confidently towards achieving your goal. You’ll step fully into achievement and experience it completely sealing your fate of achieving that goal. Imagine achieving your goal, how good you will feel, what your life will be like and then double those good feelings again and again. In this recording you will already have achieved your goal and looking back, realize and solidify your journey. 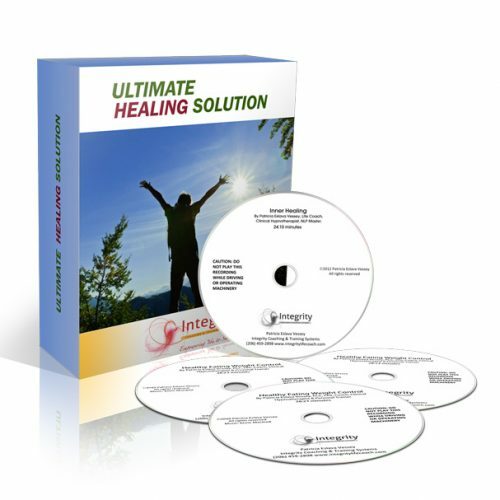 If you want to make changes in your life yet you resist those changes, this recording is for you. You will locate resistance that has kept you stuck and take control and transform it for good empowering you to be successfully with any goal you set.